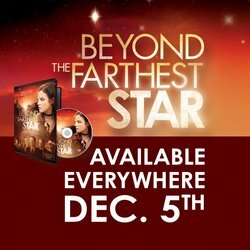 AUSXIP Renee O'Connor News - Beyond The Farthest Star on DVD 5 December! 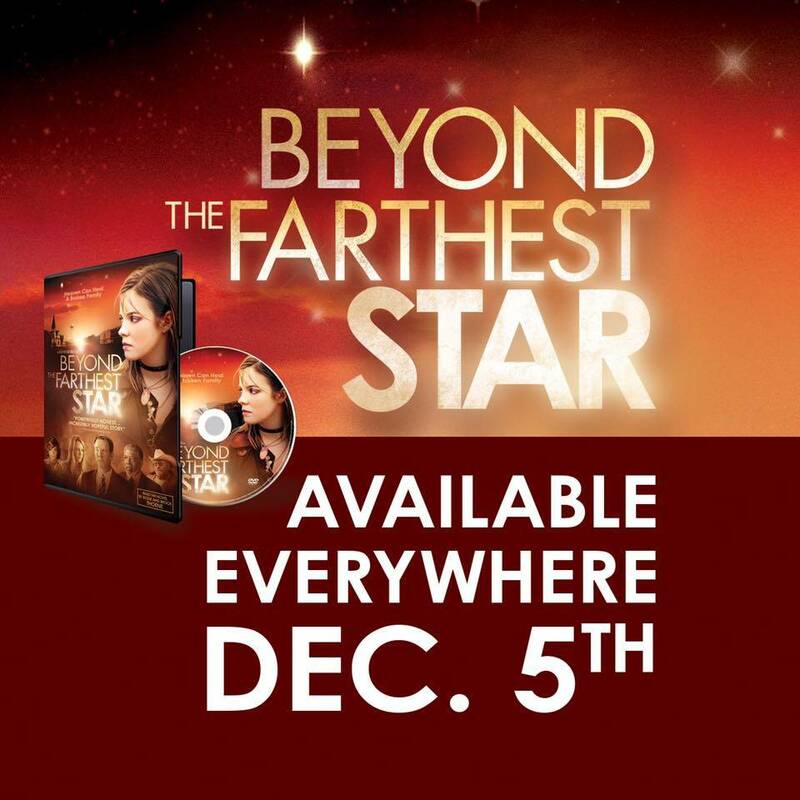 Beyond The Farthest Star on DVD 5 December! Beyond the Farthest Star tells the story of a family in crisis who miraculously finds beauty from ashes. A twist of fate brings the national spotlight to a forgotten Texas town and a once famous preacher has an opportunity to regain his former glory or seize one last chance to restore his fractured family. Narrated by his fifteen-year-old daughter, we watch as Adam Wells, a minister driven by the prospect of achieving greatness as the next nationally- syndicated TV Evangelist lays down his opportunity at “celebrity” and even his own life in order to become something even greater... A loving husband and father to his wife and daughter. Only available for Region 1 (US / Canada). Hopefully we can get this in other regions soon.